£19,995+VAT Finance From £539.24 p/m*. Top Of Range Automatic With Every Extra Including Glazed Hard Top & Tow Pack, Direct From Leasing Company First Class Example! £13,495+VAT Finance From £365.67 p/m*. Direct From Leasing Company With Low And Miles Full Service History,Very Clean Example Viewing Recommended! £11,995+VAT Finance From £325.62 p/m*. 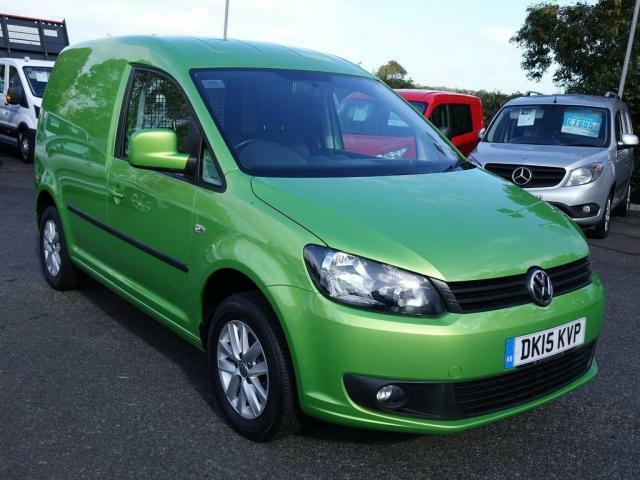 Top Of Range Caddy In Distinctive Viper Green Metallic! £10,995+VAT Finance From £298.91 p/m*. Popular Metallic Jasper Blue Caddy DSG Auto With Full Service History, Air Con, Sat Nav And Electric Pack! Stunning Looking Van!! £9,995+VAT Finance From £272.21 p/m*. 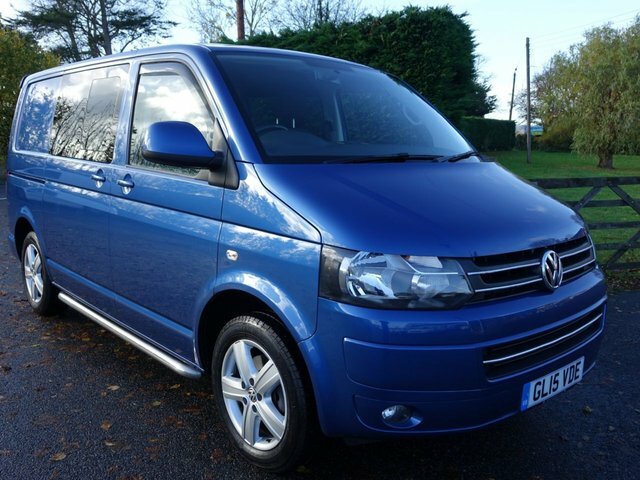 Popular Higher Specification DSG Auto Caddy Trendline With Only 44000 Miles And Full Service History, First Class Example! £8,995+VAT Finance From £245.51 p/m*. 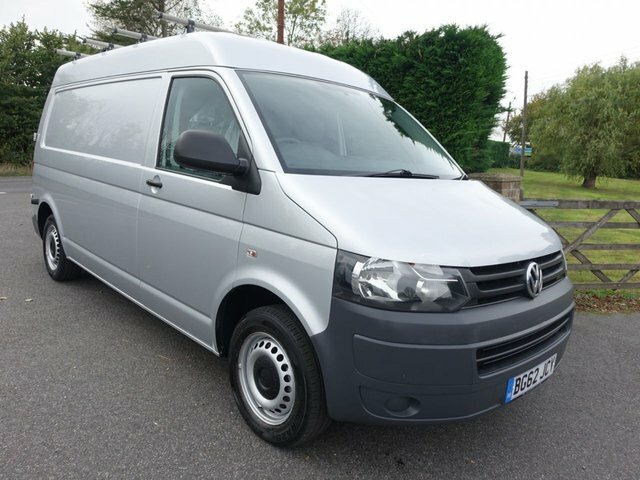 Top Of Range 5 Seat Kombi Double Cab Crew Van, Well Looked After Van With VW Service History, Viewing Recommended! 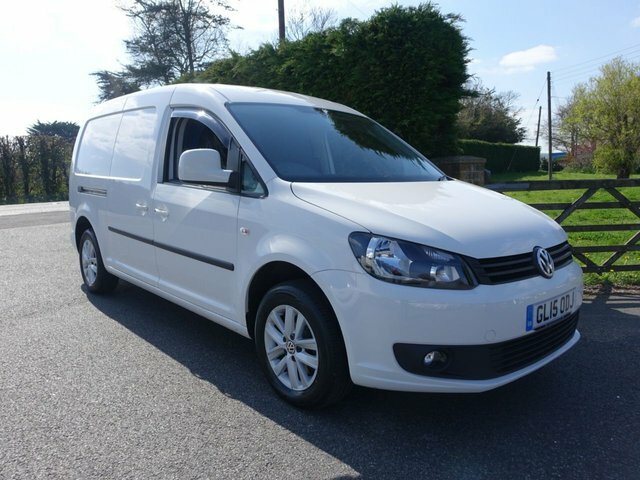 Volkswagen’s line-up includes the very stylish and highly capable Transporter Shuttle offering more than enough space to make any job easier, and the back-to-basics Caddy Maxi crew van for businesses that like to keep everything simple and just about any model to suit your commercial needs. 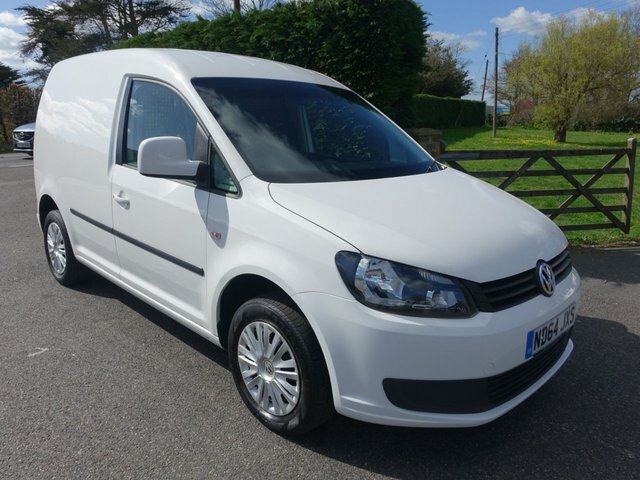 Here at Southern Commercial Sales Ltd, we pride ourselves in supplying a wide range of quality used Volkswagen commercial vehicles at fantastic prices! With our network of trusted finance companies, we can find you a fair finance deal on your chosen used Volkswagen commercial vehicle, tailored to you. 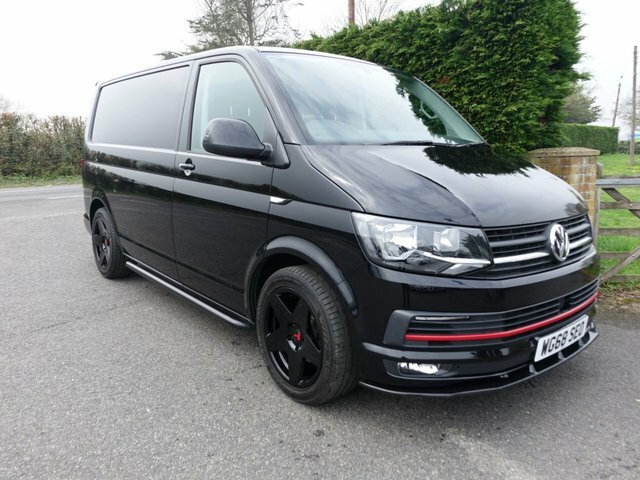 Volkswagen is considered to be one of the most dedicated and trustworthy vehicle manufacturers in the world, offering a generous range of quality commercial vehicles that are perfect for any business, no matter what the task. Why not pay us a visit? 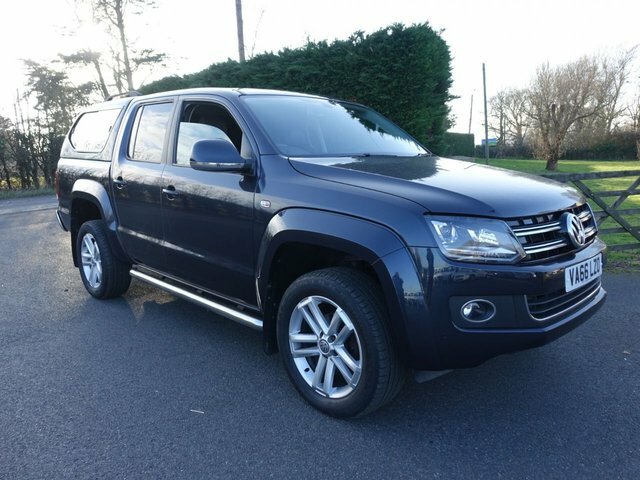 Discover a quality used Volkswagen commercial vehicle at Southern Commercial Sales Ltd by visiting us in Eastbourne or call us for more information on our latest stock.